Every felt like you were suffering with 'Mom Brain'. The struggle is real! 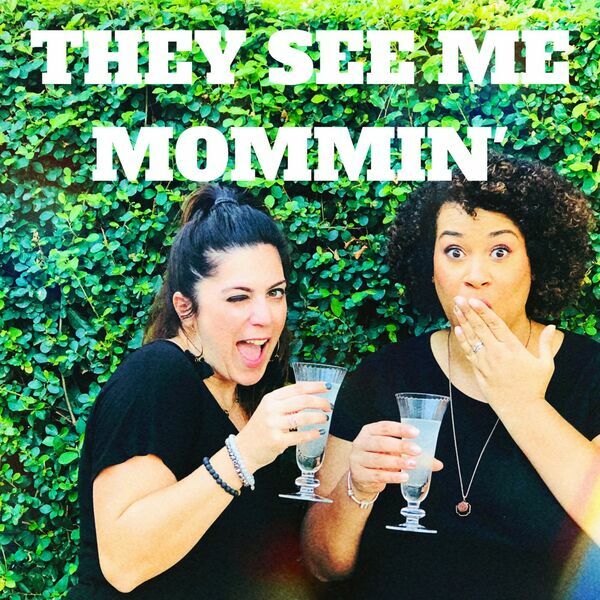 Listen to our Mom Brain moments, in this final episode of the season. Don't worry, we will be back in the fall with an awesome new series!